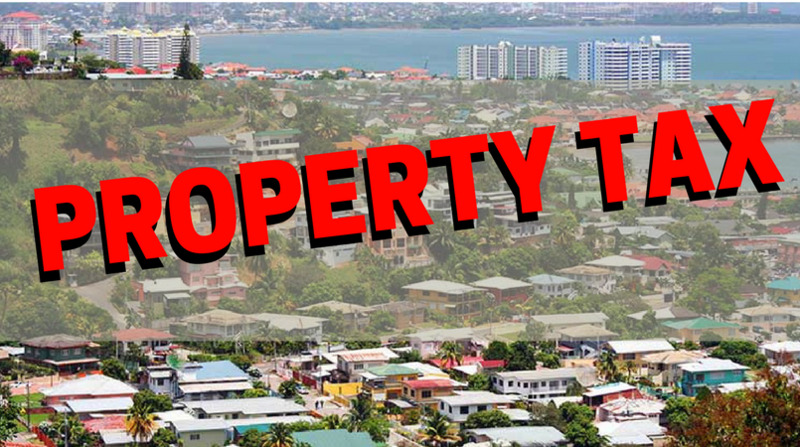 Government has fallen short in its responsibility to educate and simplify the implementation of the Property Tax to citizens. 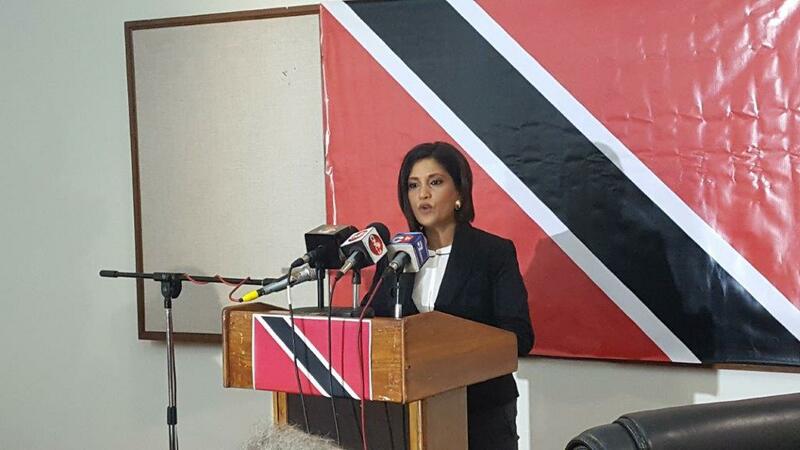 Calling for greater clarity on the purpose for which the Property Tax will be used, attorney Mickela Panday announced her intention to begin a public education drive where she would visit various communities throughout the country to help citizens understand the tax. At a conference on Monday, she said there are still thousands who do not know how the tax will affect them, creating unease. She said despite government's education drive and attempts by citizens to gain more clarity on the tax, what remains unclear are the consequences for refusing to complete valuation forms. Panday said citizens remain terrified about the possibility of losing their homes because the true risks involved remain unknown at this time. She stressed that government needs to do more than direct citizens to the Finance Ministry's website, especially as there may be many citizens who still do not have internet access. 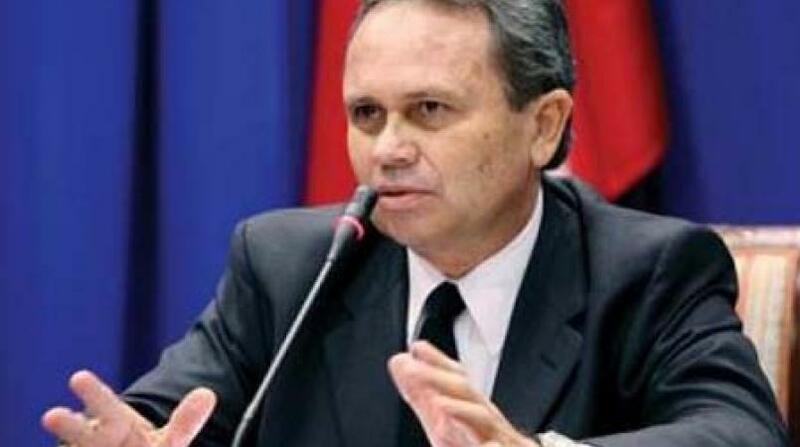 Panday also called on government to reveal what the tax would be used for, restating that citizens would have no issue paying a reasonable tax if they can see returns on those payments. She said people are reeling from job losses and other difficulties, so to introduce the tax at this time would only serve to further exacerbate an already bad situation.